Bring back fun childhood memories of a funfair with lovely carousel horses! They are perfect for any baby related occasion. Our carousel horses are fashioned from sturdy poly resin and lovingly hand painted in tones of brown, lavender, mint green and forest green. 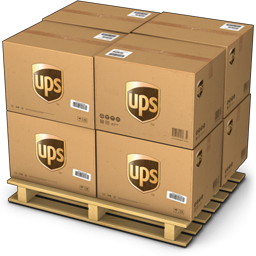 The colors are chosen specifically to be neutral, making this an ideal option for a girl or boy's event. 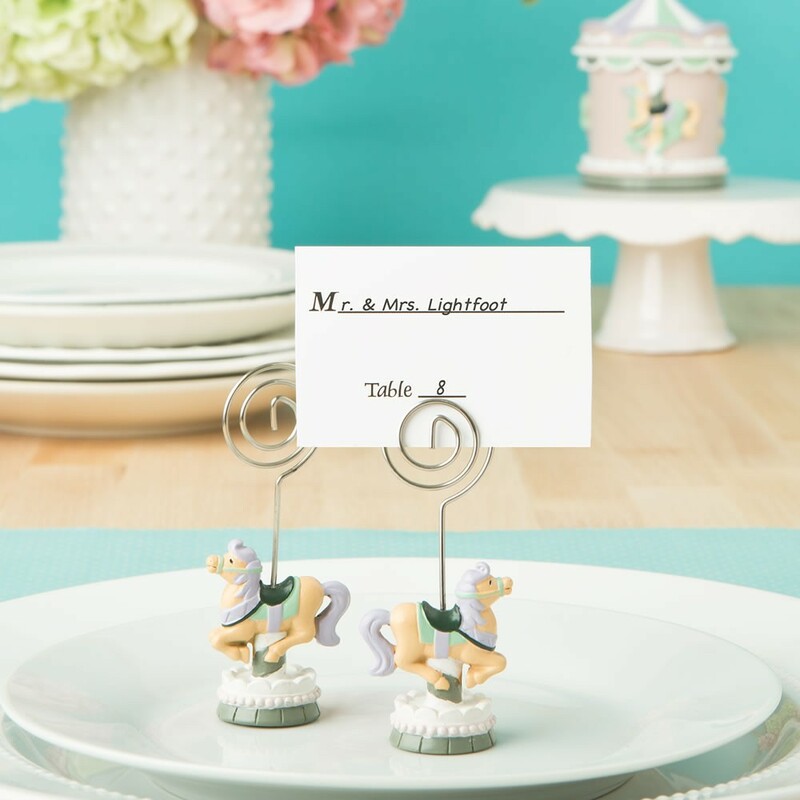 A coiled wire holder on the top of the horse allows you to easily insert a personalized placecard marking your guest's names and table numbers. 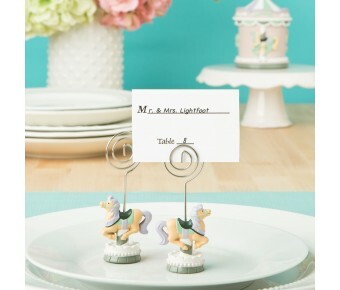 These adorable little favors are sure to be taken home to showcase a photo of your baby event! An adorable favor that will enchant family and friends at your next baby event!